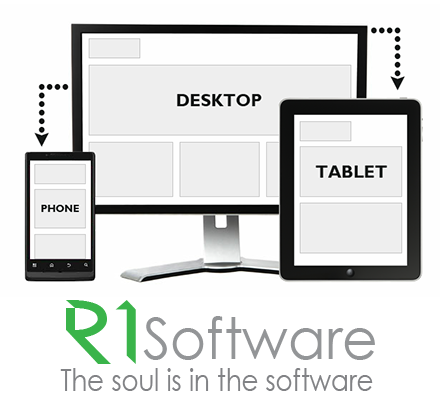 If you wish to purchase a license for F-Secure PSB Advanced, or hire me for consulting or web development projects, please visit R1 Software. I have a very particular set of skills, skills I've acquired over a long career, skills that make me useful to people like you... Let's talk and figure out what we can do together! We need Net Neutrality Rules. I’m buying a new computer. What’s the bare minimum I should know?